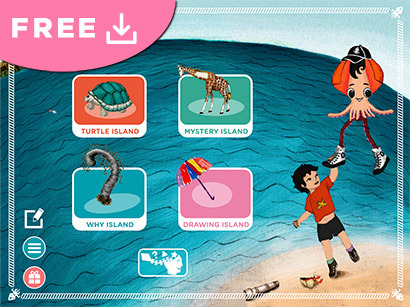 We’re thrilled to announce that our bilingual (English/Spanish) and diverse app You & the Flying Squid and our first book Turtle Island is free to download, starting now! 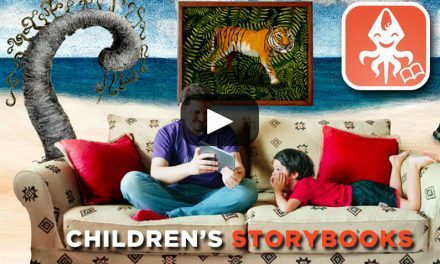 Children’s Moving Picture Books. Customized. 2) Rate the app and write a review (writing is optional but awesome!) 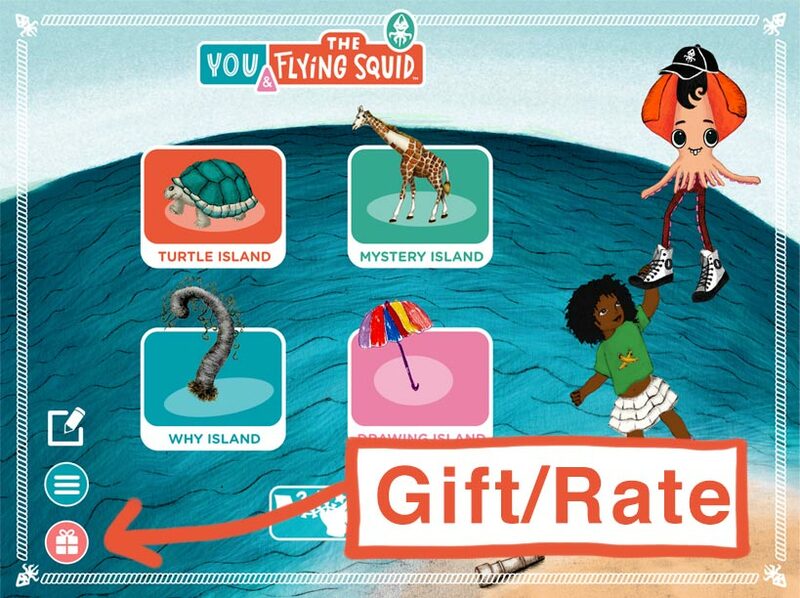 by tapping on the “gift” icon on the app’s main menu, or by searching our app on the App Store after you’ve download it and tapping the stars. 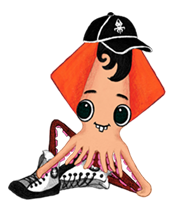 But remember what our beloved Chopito, the Flying Squid, always says. 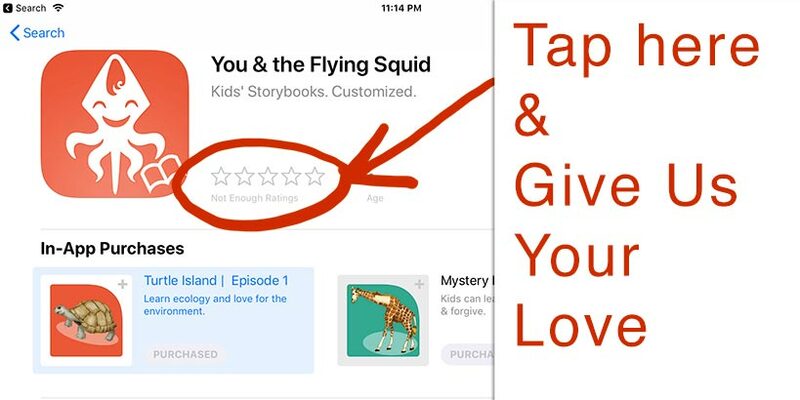 Or share the name of our app “You & the Flying Squid”. You can also share this post, our website, or you could even use this template to email your family/friends/acquaintances/enemies. 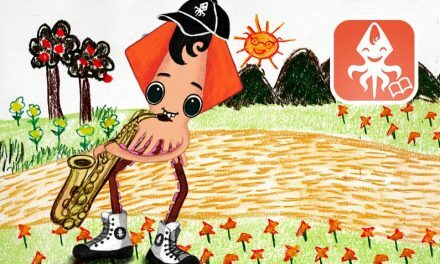 Hi, I thought you might be interested in “You and The Flying Squid,” a series of educational mobile apps for kids. 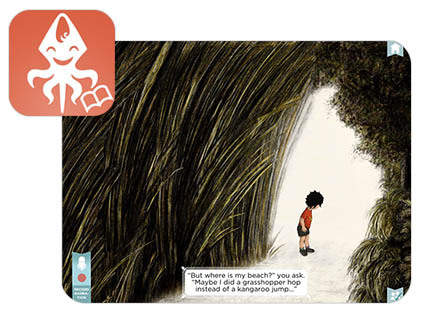 Within the app, you can select the hero or heroine of the story to reflect your child’s appearance, record your own narration, get drawn in by the vibrant illustrations, and learn a universe of things – such as ocean ecology, friendship, respect, as you join The Flying Squid on his journey to new worlds. 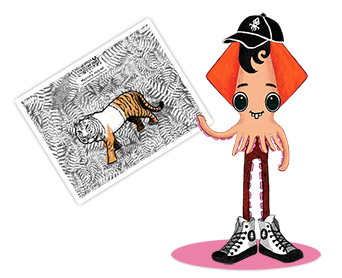 4) Connect the Flying Squid team to the media and to influencers. Email to us here. 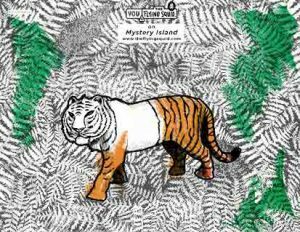 If you’ve made it to number four… well, as Tina Turner elocuently says, “you’re simply the best”. 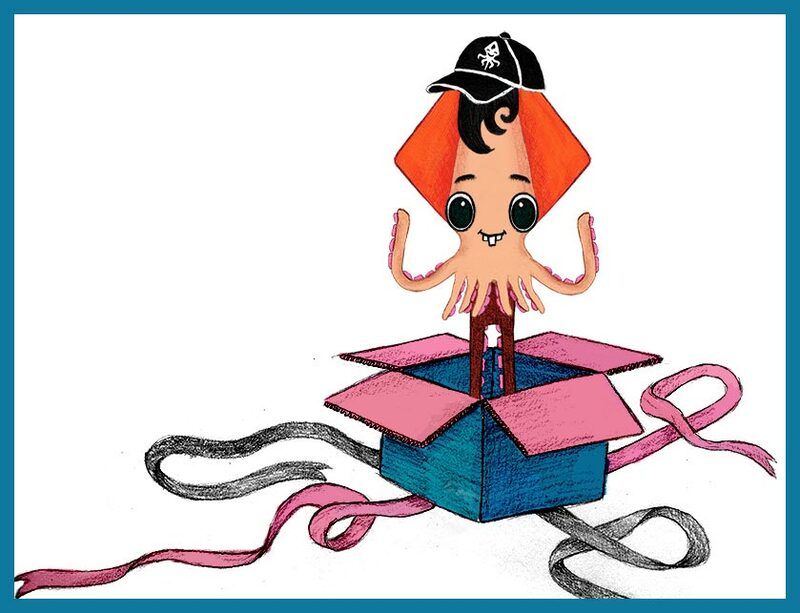 Give us your email and we’ll send you your official Flying Squid Loving Member diploma.